I grew up eating rice every day. Chapatis were prepared occasionally for breakfast. 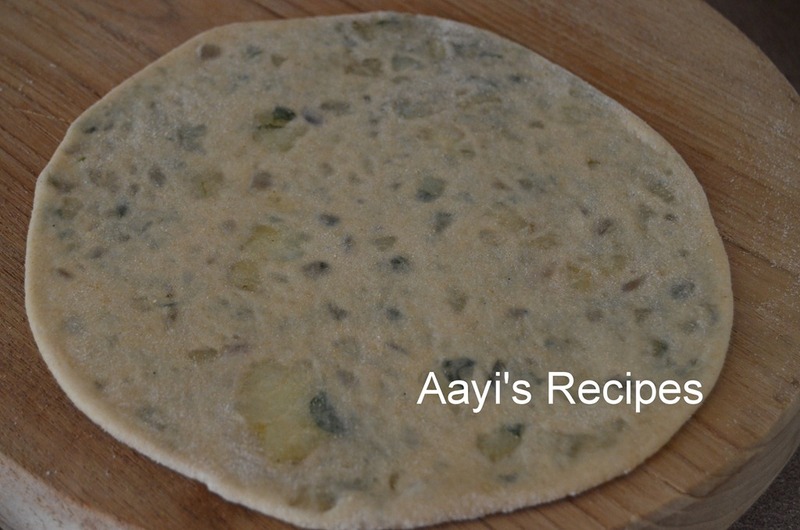 Now, I make chapatis/parathas almost every other day. No matter how many different varieties I try, I keep looking for new ones. 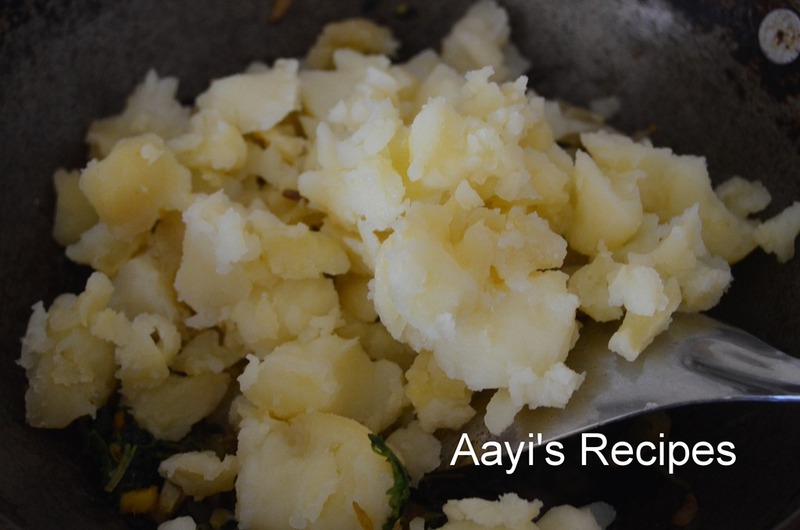 This is one such recipe I tried recently. I got this from my friend Pallavi. She makes these very frequently and I love them. 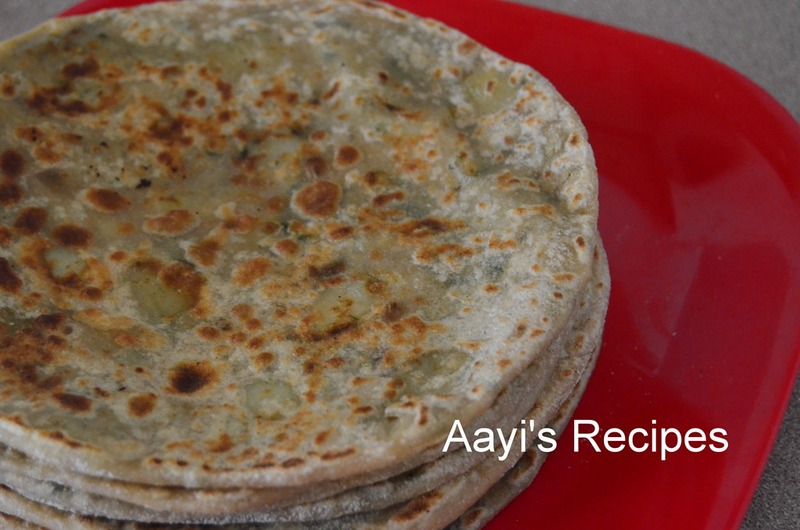 I frequently make methi parathas and alu parathas. This was a great variation including both. They came out so great. Even the little one loved them (always a bonus). 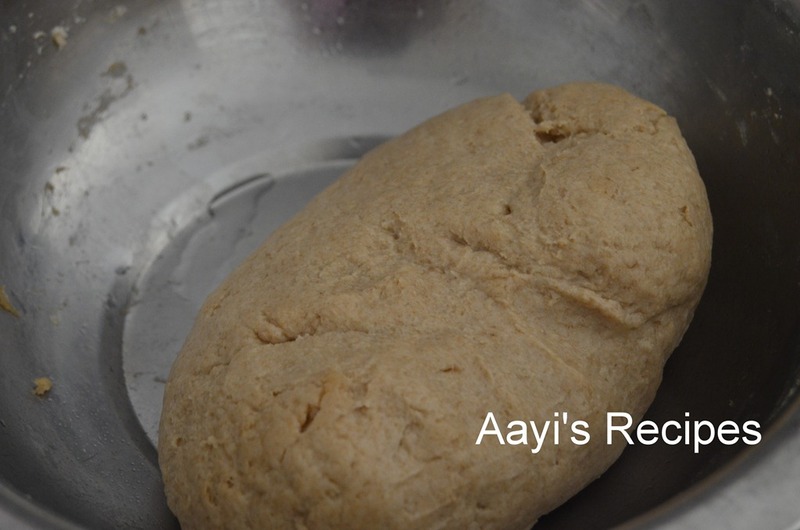 Make a soft dough by mixing wheat flour, little oil, salt, water (Oil helps to make the cover very soft and pliable). Knead it very well for 10mins. Keep it aside for atleast 30mins. Heat oil and fry onion, ginger-garlic paste. 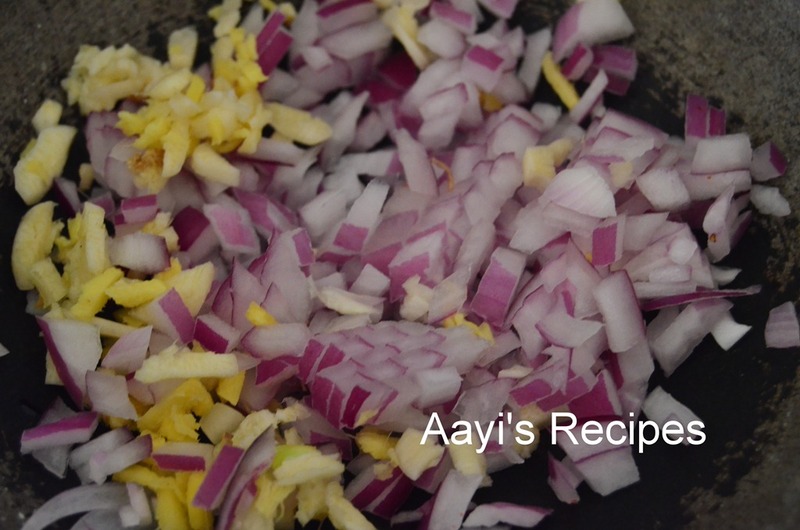 Fry for few minutes, add turmeric, chilli powder, salt. 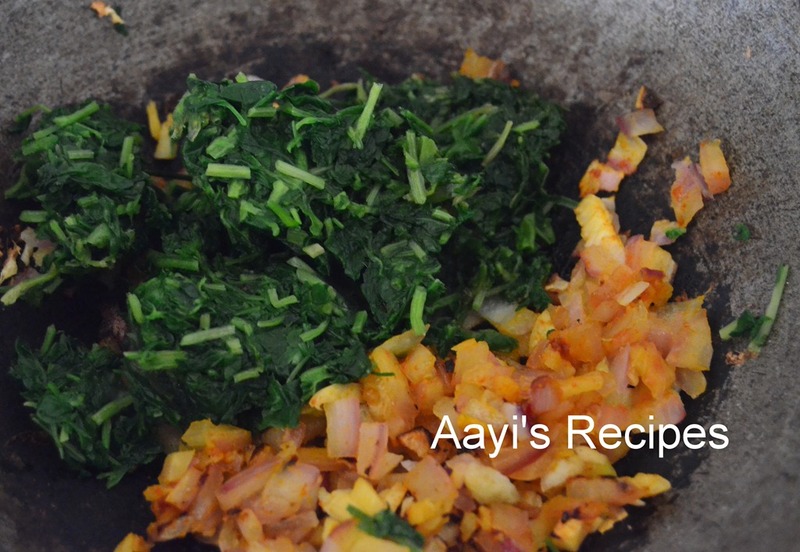 Then add methi leaves, fry for few minutes. Add potato, garam masala. Mix well. Stuff the filling in the dough(refer below pictures). Roll into paratha. Heat tava and roast the parathas from both sides. If needed, apply some ghee. tried so many chicken recipes from this site…comes out really well…n now i m here to try these parathas for the first tym… 🙂 thankx Shilpa…! Glad I liked them, that it the whole point! Hmmmm sounds tasty. Can`t wait to try it. The tad bitterness of the methi would compliment the creamy spiced potatoes..a great way to include some more veggies into the diet! My mom usually make these parathas during weekend. They are truly delicious. Add some oil to the dough and knead very well. That makes it pliable. This is very important, because it the dough is not done right, it will break. Mash the stuffing very well, so that there are no lumps. Parathas and Rothi are so favorite at my home. 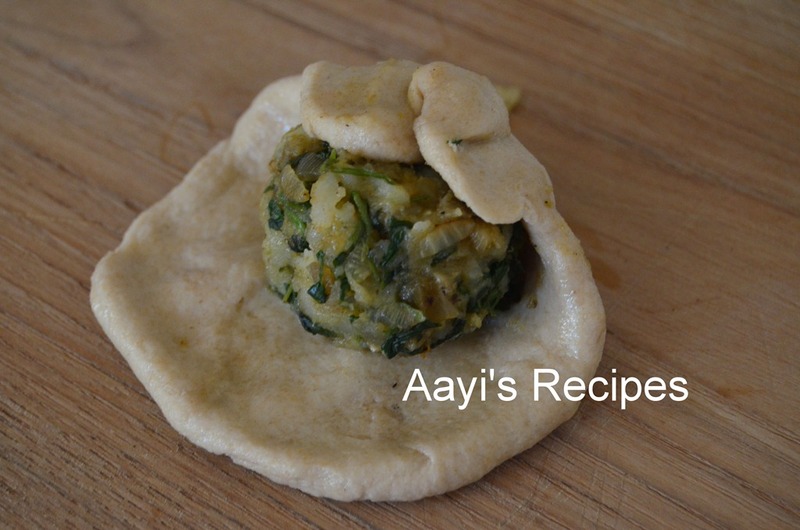 But I never tried it with Methi. I shall try this recip, Sounds really nice. Thanks for sharing different recipe. Tried out these parathas yesterday and they came out very well. Thanks for this recipe. Thank you for your wonderful recipes. 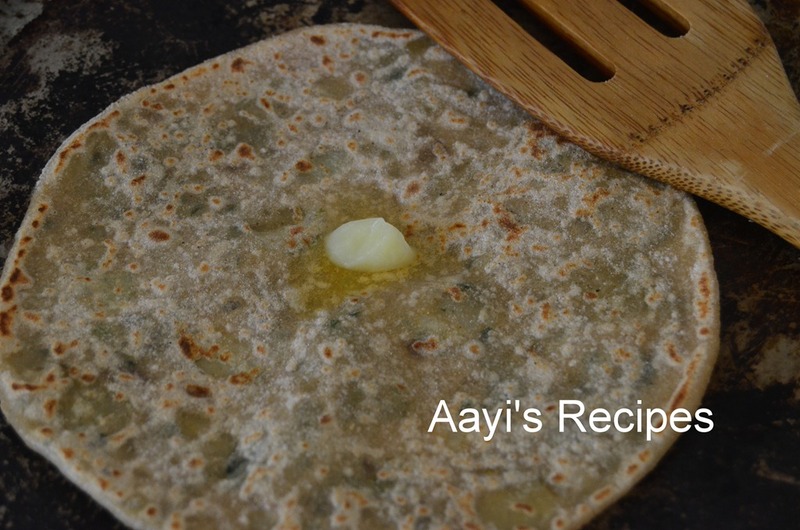 Do u have a simple paratha recipe i mean without the filling.paratha or roti,simple or with cheese? thank you.regards. 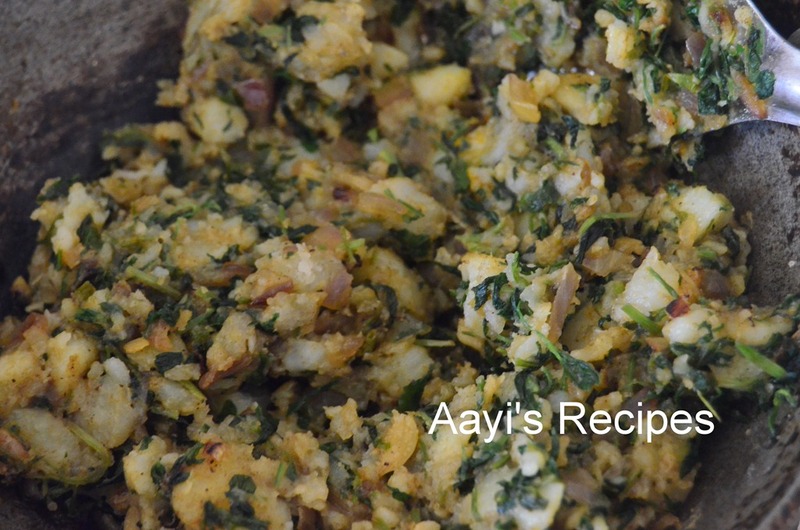 I have methi growing in my garden, and you’ve given me a new recipe to try that. Thanks. Prepared this Sterday came out nice. Shilpakka any idea about CHEESE PARATA?